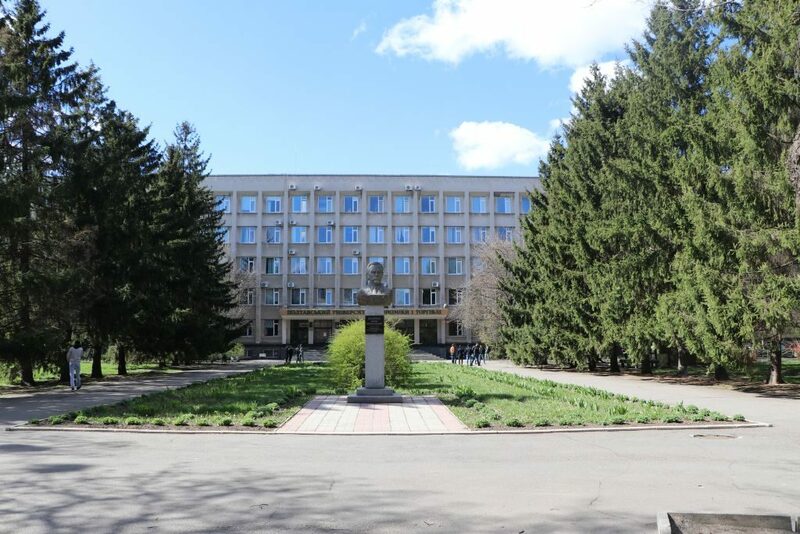 The 12th Trans-European School of High Energy Physics will take place in Poltava, Ukraine from July 13 to July 20, 2018. 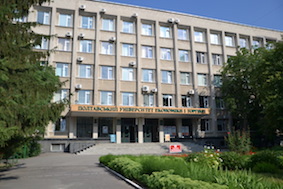 The school will be hosted by PUET University of Poltava. The core lecture program addresses Experimental Particle Physics, Standard Model and Beyond, Cosmology, Statistics and Instrumentation. The lectures are complemented by the practical sessions, discussion sessions and student-professor discussions. Students will present their projects during a dedicated conference at the end of the school. The practical sessions on Instrumentation are organised thanks to the SENSE project. The arrival is scheduled for July 12 in the evening, and departure for July 21 in the morning.